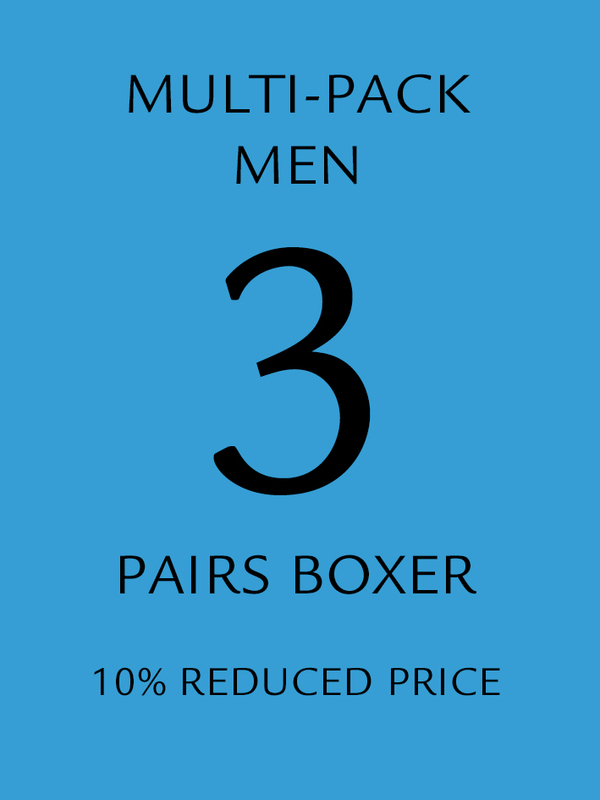 Mens Boxer Shorts – with double integrated pockets for insulin pump. 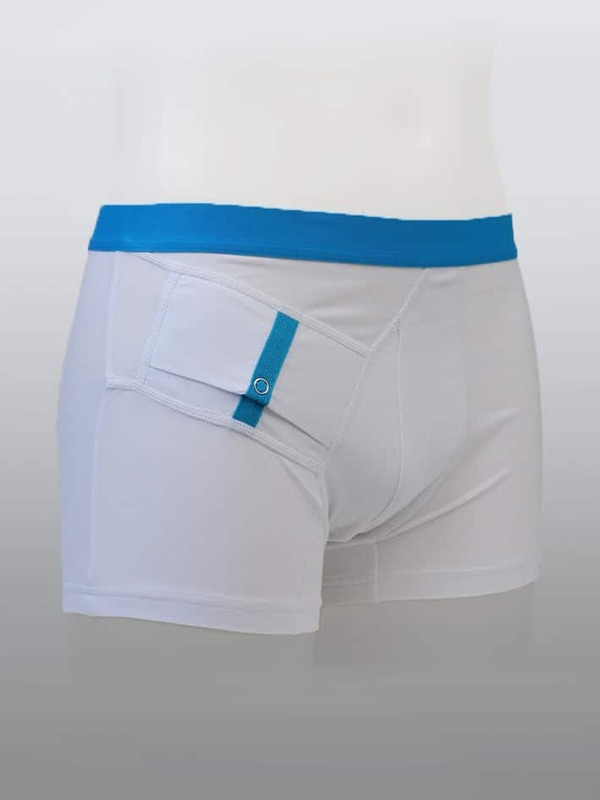 Underpants with short legs and lining in the front. 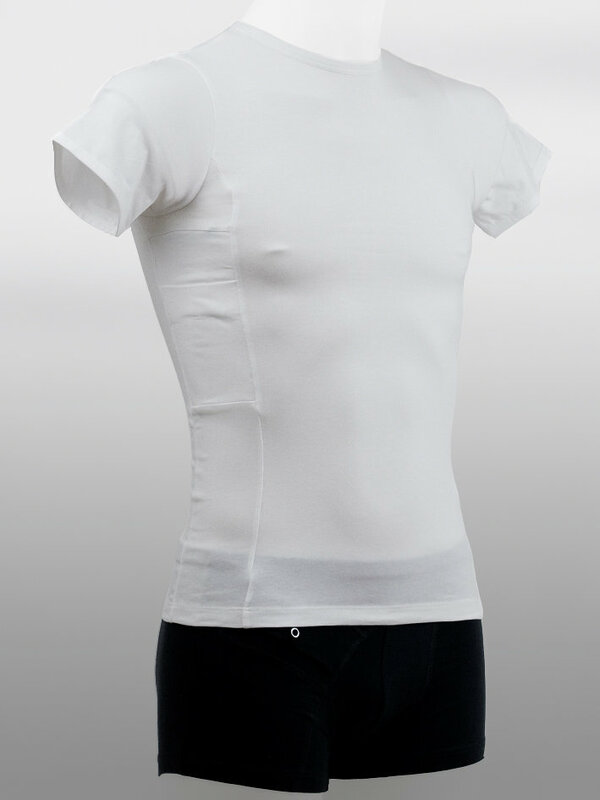 A sturdy sewn-in elastic waist. Two integrated pockets placed on the right and left side. 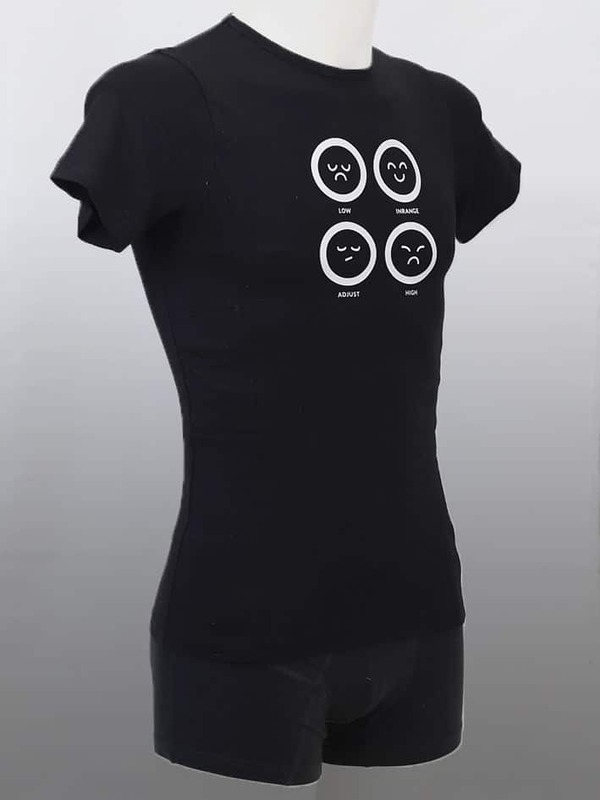 Pockets are place diagonally to follow the body’s natural movement. Pocket has a wrap-around opening to be used for opening and closing the pocket from outside. Pocket model: Boxi2 double. The pocket has also an opening for the tubing from the inside. The tubing is easily placed on the inside of the garment. Pocket size: Length = 120 mm (4,7 inches), Width = 67 mm (2,6 inches), Depth = 30 mm (1,2 inches).